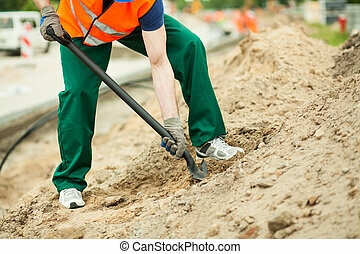 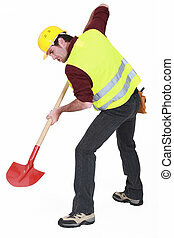 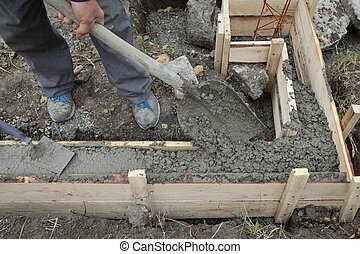 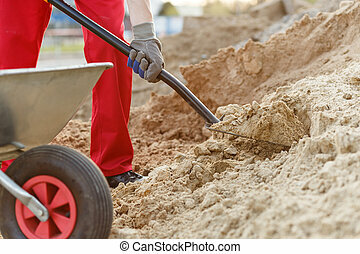 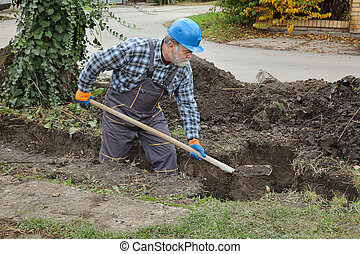 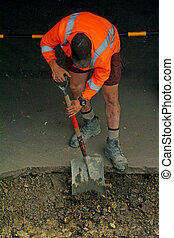 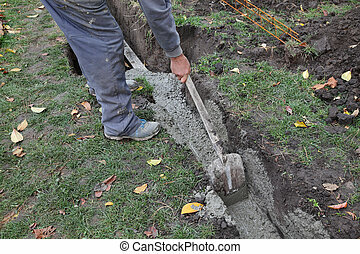 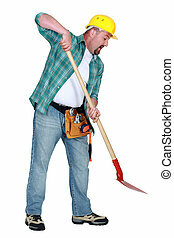 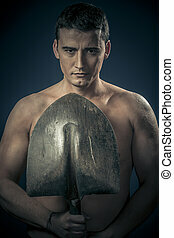 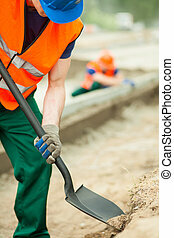 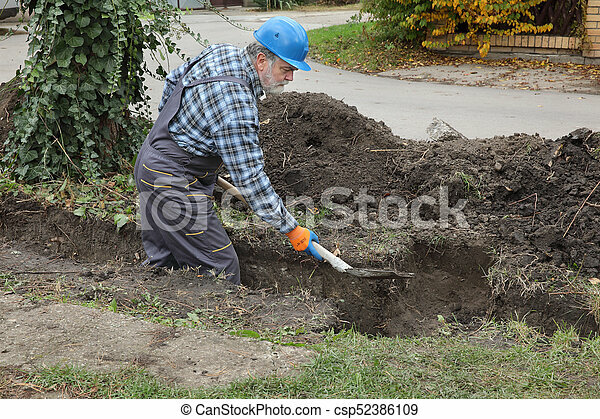 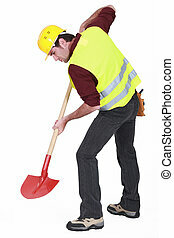 Construction worker digging trench using shovel. 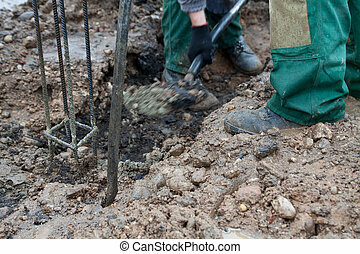 Worker digging trench at construction site for pipeline or for wall, real people working. 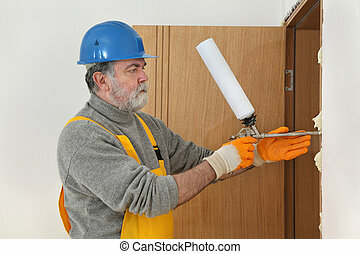 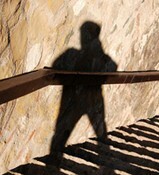 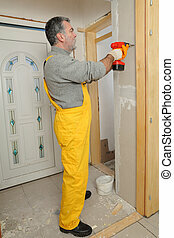 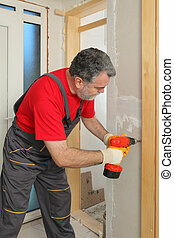 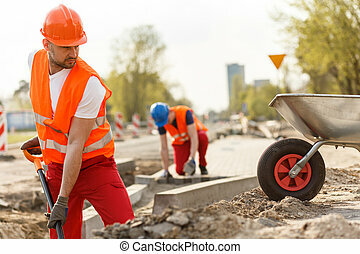 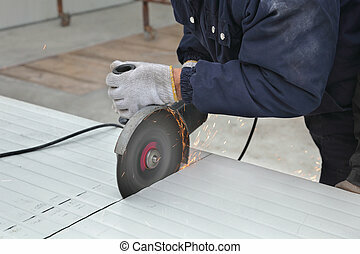 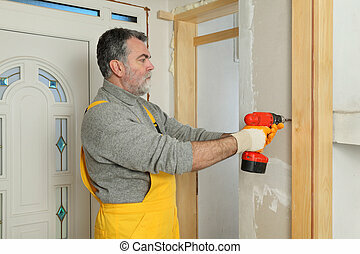 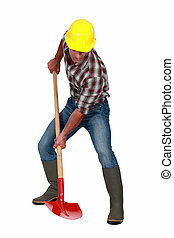 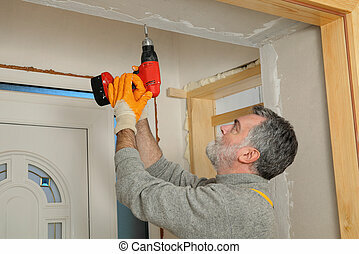 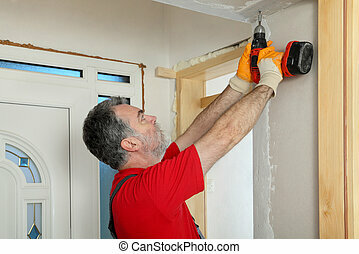 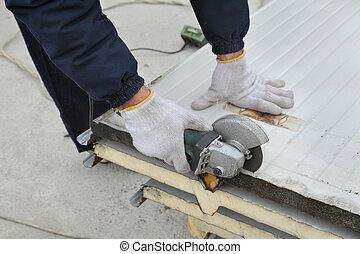 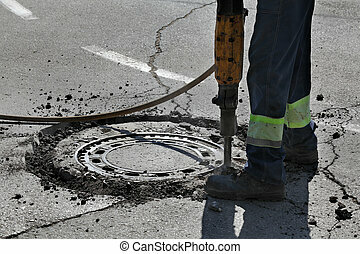 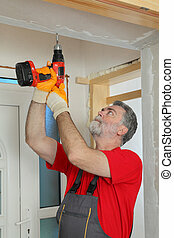 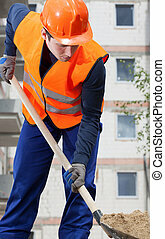 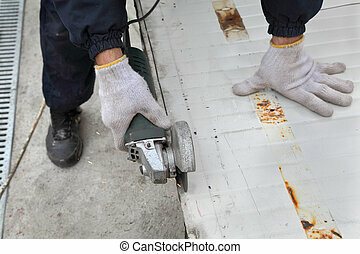 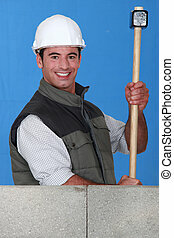 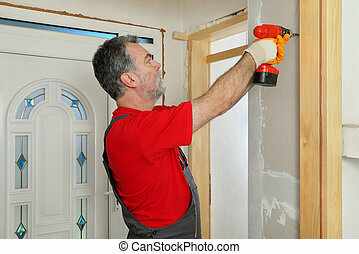 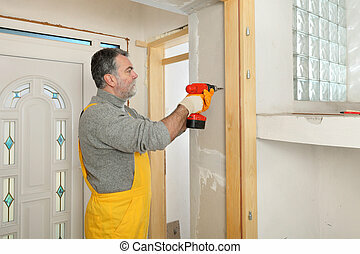 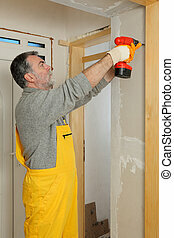 A male construction worker digging. 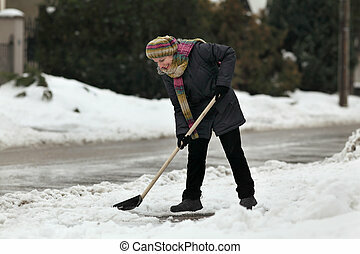 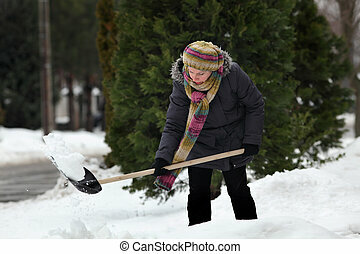 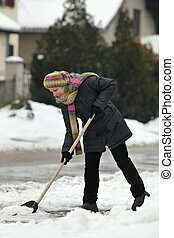 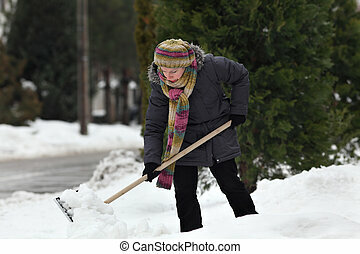 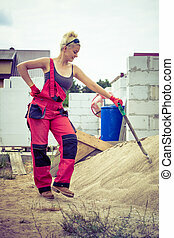 Woman worker using shovel standing on industrial construction site, working hard on house renovation.